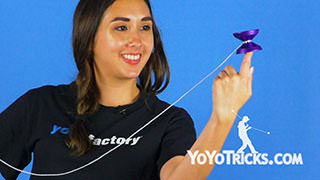 Ann Connolly teaches how to do the yoyo trick Gentrified. You first want to get into something that looks like a Houdini Mount, but instead of using your index finger on your throwhand to hold the mount, you want to use your thumb. 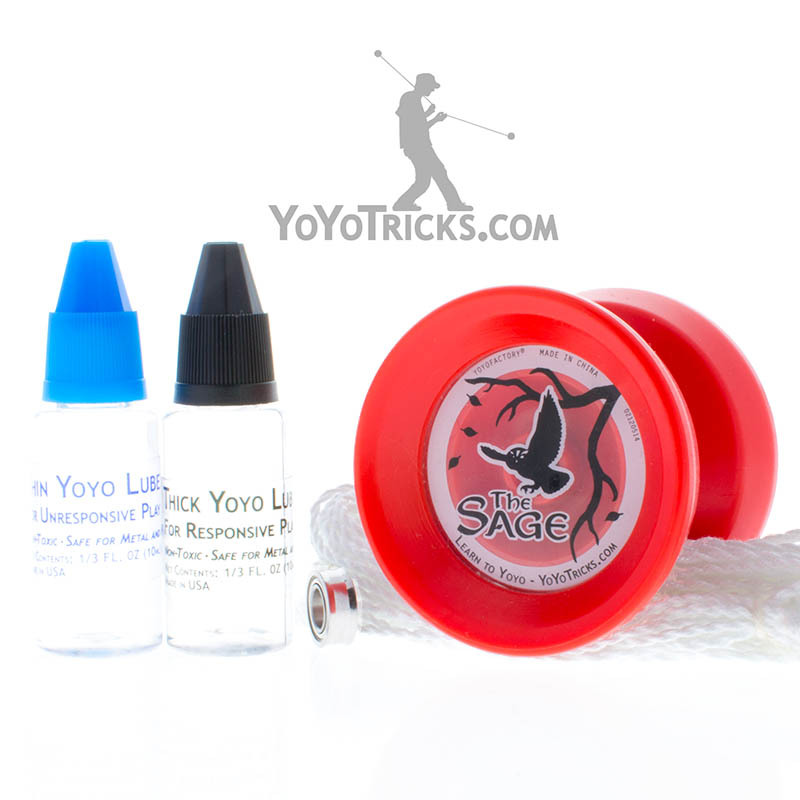 Now you take the back string off of your throwhand to come from behind the yoyo and then in front. 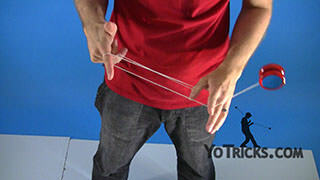 From here you want to take the thumb on your non throwhand to do an underpass. 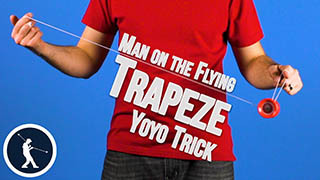 After the underpass, you want to drop the string from the thumb of your throwhand. 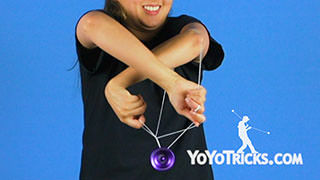 Then immediately after, you want to move the string in front of the yoyo so that your wrist passes underneath. 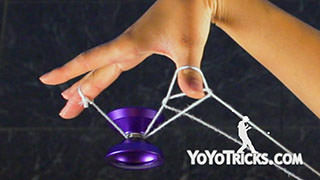 Then you want to twist the strings so that all of your fingers are facing inward. 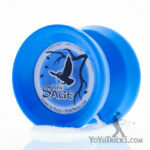 From here, you want to swing inward to an outward roll. 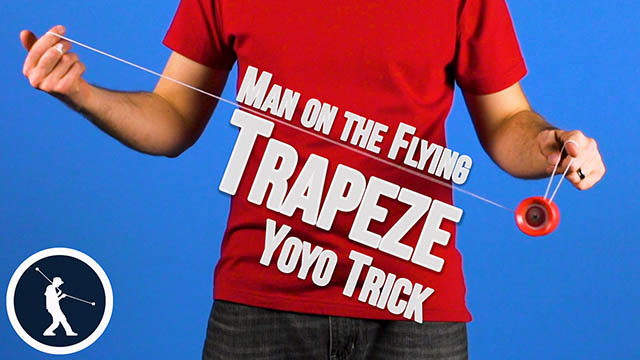 Simultaneously, you will want to drop the string from your thumb of your non throwhand and land into a trapeze. 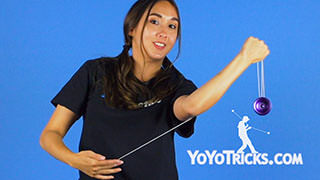 Once you get all these steps down, to make it look really good, you can swing the yoyo three-dimensionally, and exaggerate the motion. And that is how you do Gentrified.